New moves to tackle domestic violence in Wales are crucial for our children’s future! A former Atal y Fro service user tells her story and experience, and how she wants to support us! 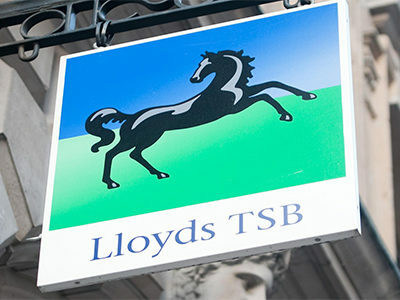 Atal y Fro have been shortlisted for the Lloyds TSB community fund. Please support our good cause in making a difference in the community by voting for us! You can vote for FREE using this link or you can vote for Atal y Fro by SMS too. Just text VOTE PJJA to 61119. If voting from the Isle of Man, please text VOTE PJJA to 447860016016. Only one SMS vote per phone number. Texts will be charged at your mobile network provider’s standard rate. Atal y Fro is delighted to announce a fund raising event to mark UNITED NATIONS DAY for the ELIMINATION OF VIOLENCE AGAINST WOMEN & GIRLS. On Friday 29th November in Sully Sports & Social Club, we will be hosting a social evening including Bliss Dancers, music, dancing and a hog roast (with vegetarian option). In addition to the fun side of the evening, we will be making the annual Edwina Vaughan Award, named after a great woman who encouraged adults to participate in Education and their local communities. The award is given to someone who makes a significant contribution to their community. This year, we are making it extra special by posthumously awarding it to Cllr Margaret Alexander who inspired and encouraged so many people across the Vale of Glamorgan. 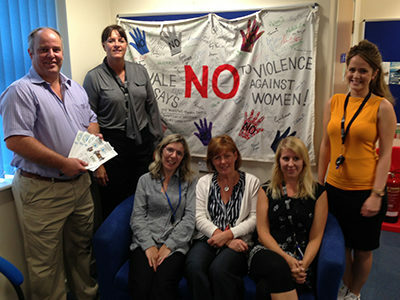 Cllr Alexander was also a great champion and supporter of Atal y Fro and previously Vale Women’s Aid. So do join us and make your contribution to helping families in the Vale of Glamorgan break the cycle of violence and abuse. CONTACT: ATAL Y FRO, 222 HOLTON RD, BARRY. 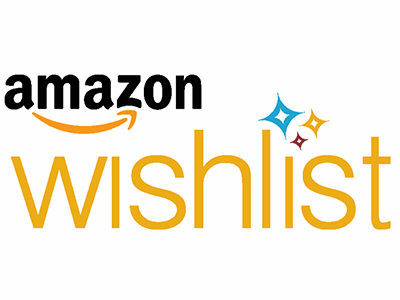 Donate using our Amazon wish list! If you would like to donate to Atal y Fro, we have now set up an Amazon wish List. We appreciate every bit of help and support given to us – it all goes a long way! 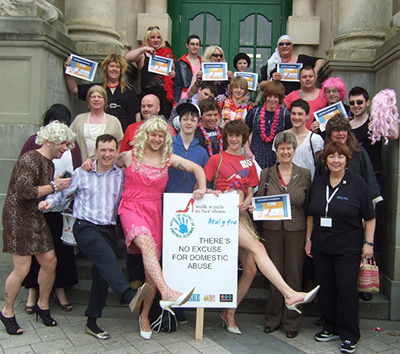 Andrew RT Davies had said “I pay tribute to the great work that Atal y Fro are doing here in the Vale working with victims of domestic abuse and their families, whilst also running programmes for the perpetrators themselves that seek to educate and help them to modify their behaviour”. 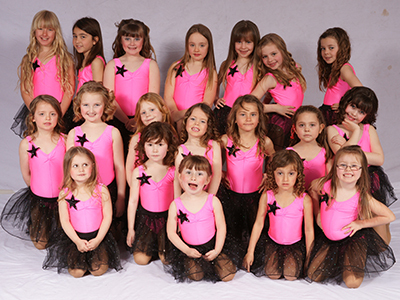 We would like to say a big thank you to all the staff, dancers and supporters of Bliss Dancers, for their kind generosity donating money raised from their dance event to Atal y Fro! 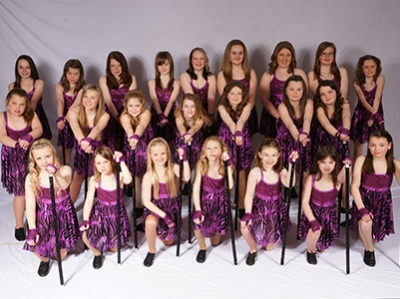 Bliss Dancers recently held their summer show on 13th and 14th July featuring performances of Street Dance and Modern Jazz to a packed audience and raised a fantastic £242 for Atal y Fro. All the money raised will be a great help to our service which enables us to help families break the cycle of domestic abuse. 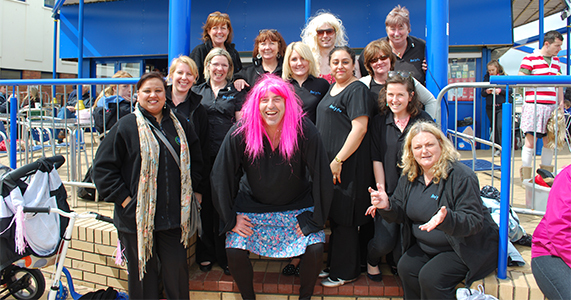 We would like to say a BIG thank you to everyone for their kind support on Saturday! 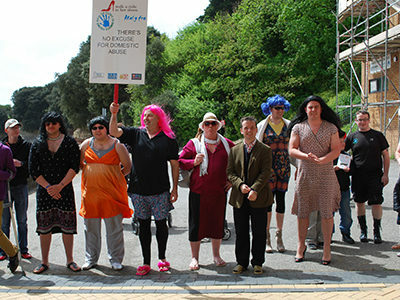 Many thanks to everyone that donated, supported the event, and of course, to the men who walked a mile in her shoes! A collection of Photos and Videos from Atal y Fro’s “Manup” walk, Saturday 26th March 2011, taken at King Square, Barry by Paul Jones and Andy Wicks.